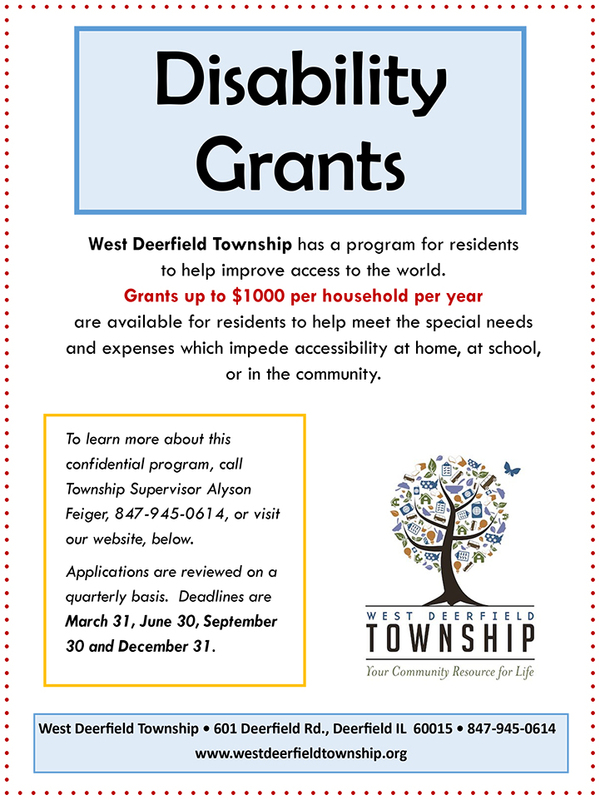 West Deerfield Township has a program for residents to help improve access to the world. 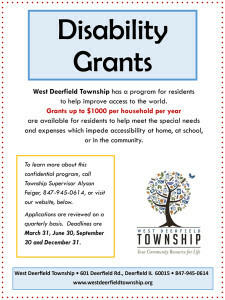 To learn more about this confidential program, call Township Supervisor Alyson Feiger, 847-945-0614. Applications are reviewed on a quarterly basis. 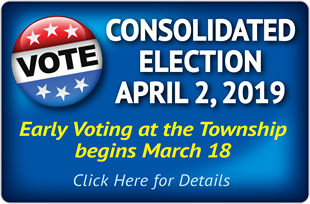 Deadlines are March 31, June 30, September 30 and December 31.